You’ve come to the right place. 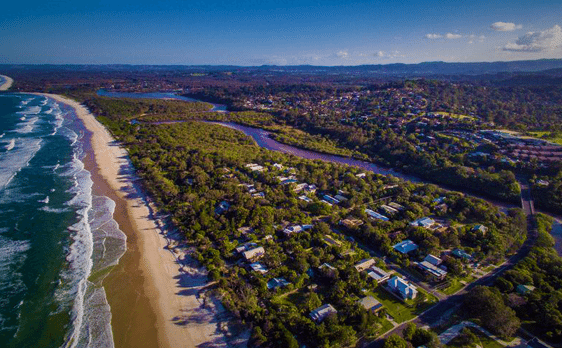 We are your one-stop shop for safe, effective pest solutions in Ocean Shores and surrounds including Billinudgel, New Brighton, Mullumbimby, South Golden Beach & Brunswick Heads. 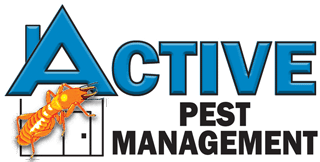 All Active Pest technicians live locally & understand local pest problems. Treat all pests including ants, cockroaches, spiders, bees, wasps, fleas, mosquitoes, rodents, silverfish & pantry moths as well as termites (white ants). & termite baiting & barrier systems. Accredited installers of Termite Management Systems for new homes and renovations. Trusted, go-to contractors for Real Estate, Property Conveyancing, Holiday Accommodation & Government agencies across the Northern Rivers. Our pest control methods meet the highest possible standards for public safety and wildlife, approved for schools, aged-care facilities and hospitals. Be sure to browse our website for all manner of pest information and advice. We welcome your inquiries or suggestions if any topics of concern are not covered. Call 6686 8607 during office hours to book or contact us via email or social media. Thanks for visiting and don’t forget to bookmark our site for pest control Ocean Shores.